By Admir, pharmacist by profession and hobby dronist by passion. He runs a review/news website on drones – Dronepedia. You can find him on Twitter @derAdmir. 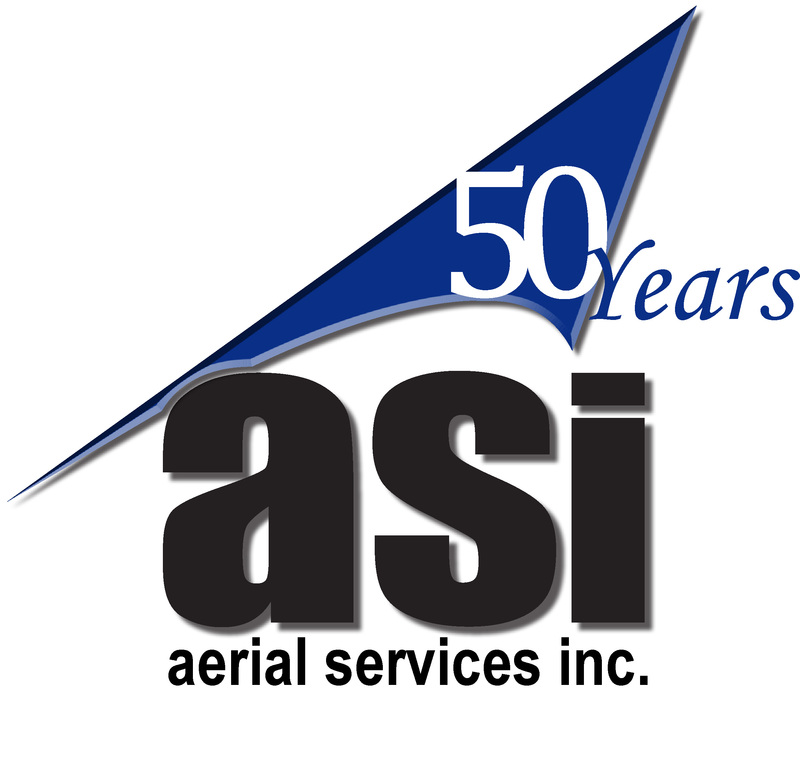 Aerial Services has the permission from the author to post this article. What Kind of Options Are There for Drone Education? Drones are quickly becoming a staple part of many industries. The need for trained, professional pilots and technicians is growing all the time. Getting involved with drones as a career would appear to be a good direction to move in. 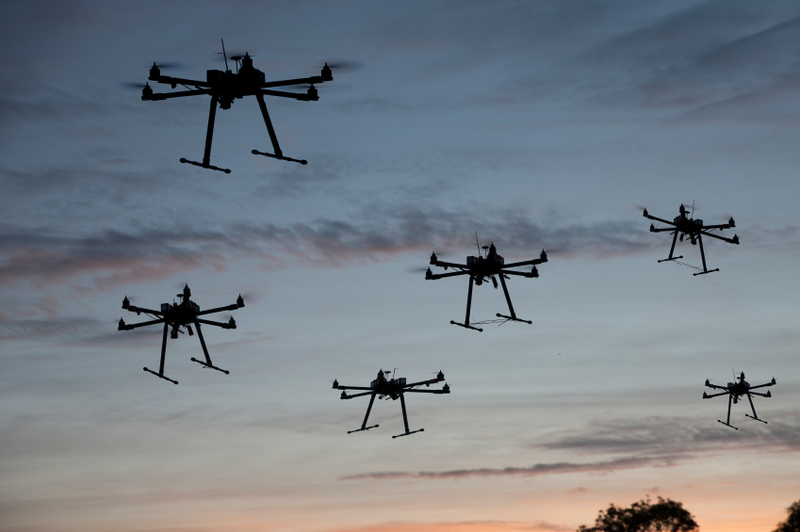 In addition to the use of drones, jobs exist on the design and manufacturing side as well. There are a lot of different fields that drones move in, and if you want to work with drones the opportunities are vast. Having a degree or a professional certificate that relates to drones can do a lot to enhance your professional credibility. There are many places to get an education that will launch you into the world of professional drone technology, but you will need do decide what sort of job is right for you. Be sure to do a lot of research, and choose a part of drone tech that fits you. There are a number of fully accredited universities that can help you learn about drones. If you want to be a drone pilot, Embry-Riddle Aeronautical University is a first class option. They are world renowned for their aeronautical education. You can learn about drones on campus or online and they have a track record for training pilots and astronauts from around the globe. Embry-Riddle also has a variety of professional training programs related to drones, including Part 107 ground school classes. If you want to learn about operations training, drone safety and risk management they have programs to get you ready for the working world. You can earn a degree, or just get a professional certificate in Small UAS. If you want to pursue a degree that is geared toward the corporate world, Indiana State University can give you a degree in Unmanned Systems. The program is directed by Sam Morgan who is a former military pilot. He brings his understanding of drone technology to a university setting and makes sure that the program is comprehensive. The school focuses on operators and designers, and includes data analysis as a staple of their education. Their curriculum benefits from their relationships which allow them to fly in restricted airspace and train in a variety of scenarios. If you want to get educated in real-world drone technology, and be ready for immediate employment this program is a good option. 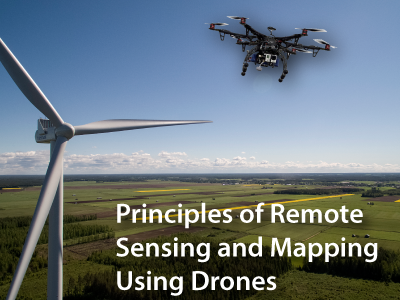 If you think you would be a better fit on the design and engineering side of the drone industry, both The University of North Dakota and Rutgers University can give you high level training. DRONELIFE named North Dakota as one of their top states for the drone industry and The University of North Dakota gives their all to supply the drone industry with a competent workforce. 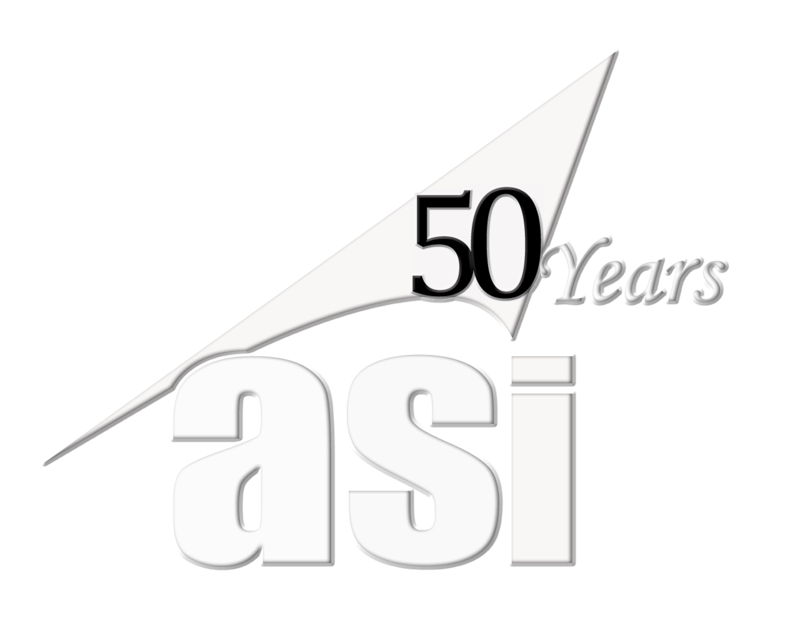 They have been training aviators for more than 50 years, and in 2009 were the first school to offer an undergraduate degree in UAS. UND has a UAS center of excellence for research and training, and many connections in the blossoming industry. The Rutgers School of Engineering has B.S. in Aerospace Engineering that will help anyone get to work on the technical side of drone design. They are building new facilities, featuring a drone lab and multipurpose drone testing facilities. Rutgers sees the program growing rapidly, and recognizes the importance that drones will play as the technology develops further. There are other schools that have drone based programs as well. If you are interested in dronalism check out the Drone Journalism Lab at the University of Nebraska-Lincoln’s College of Journalism and Mass Communications. Founded by Matt Waite in late 2011, this program is the first of its kind. Not only does Professor Waite deal with the technical side of dronalism, he also engages the complex legal and ethical space that dronalists operate in. The drone manufactures are keenly aware of how important education is to growing their businesses. A leading platform that teaches coding to children is called Tynker, and they are offering all ages the ability to use visual programming when it comes to drone development. Tynker isn’t alone when it comes to extending the ability to learn into the community. Workbench built the “Parrot Education Community” which makes lesson sharing possible within the development community. Things like science, physics, coding and geometry can be accessed and shared via this innovative platform. There are programs that connect teaching with drones and robots to STEM. You can contact Parrot to see if there are any programs active in your community. If there isn’t one already, try to get one started. The industry is welcoming educational innovation with open arms, and this is a great time to get involved. Looking for a local group to pick up some basic knowledge can be a solid jumping off point for learning about drones. If you are just getting into drones, this is probably your best option. Your options will be location dependent, and you can also look for advice online. There are places online that coordinate local meet-ups, and this would be a great place to start looking. The huge advantage that clubs have is their informal, enthusiast driven approach to drones. You are guaranteed to be in a group of people who want to be there. And you can draw on their combined experience. Learning first hand with people who have flown drones and know their way around the physical side of this technology is invaluable. You can read all day online, but until you start flying in real life you won’t really be getting the most out of your research. There is certainly no shortage of educational options for people who want to know more about drones. No matter if you want to work with drones professionally, or just want to pick up a new hobby, there will be something out there for you. Don’t be afraid to talk to the universities that offer drone education. They are interested in developing their programs, and can offer you a lot of information about what is available in the world of drone education.